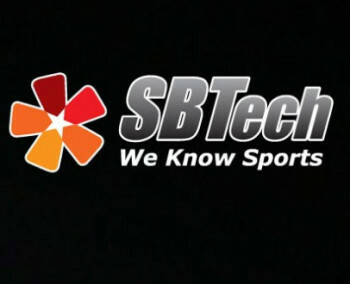 SBTech, who are an award winning supplier of online interactive sports betting and gaming solutions has signed a strategic partnership deal with Evolution Gaming. 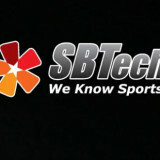 The deal will see SBTech integrate Evolution gamings live casino solution into their leading eGaming platform, Chameleon 360. 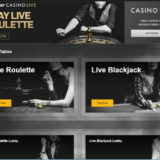 Chameleon 360 offers operators a 360 degree spectrum of management and control of their entire operation across multiple gaming products verticals via a single console management system. 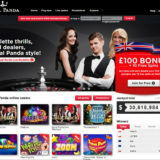 It includes a robust and extensive payment gateway integrating all leading payment methods across all jurisdictions, a sophisticated Content Management System, advanced retention, loyalty and CRM solutions and a powerful reporting and dashboard – all via a seamless true OMNI experience across online, mobile and retail. 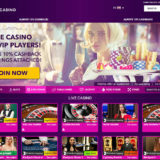 Sebastian Johanisson, CCO of Evolution Gaming, is confident the deal will consolidate Evolution’s position as the world’s leading live casino provider. ComeOn online casino, already reviewed on LiveCasinoComparer is already a customer of both Evolution and SBTech, so it will be interesting to see if this partnership creates any changes in the way they present their live casino games.